La Ferme de Bon Espoir : relax and enjoy ! neighbouring Chateau of Bon Espoir. Perhaps you wish to organise your wedding party in a tranquil and romantic setting? Maybe you just want to rent the house alone and enjoy the private heated pool? Or to organise your theatrical rehearsals, artistic workshops, training, yoga or business conferences…. We welcome you to La Ferme de Bon Espoir and hope that you will explore this site fully. On the way you will discover just what we can offer, and to the highest standard. 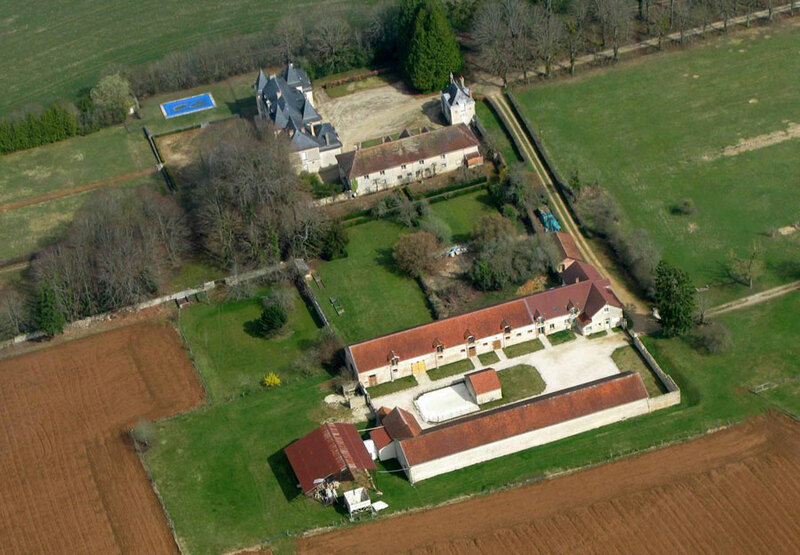 La Ferme de Bon Espoir is located 60 km north of Dijon, between the villages of Aisey sur Seine and Coulmier le Sec. The gite is situated in the courtyard of an old fermette and is next to the Chateau de Bon Espoir, home of the de Broissia family. It is a very peaceful location with exclusive use of the courtyard and a walled garden. On the edge of the latest National Park, and on the border between the regions of Champagne and Burgundy, the area of the Châtillonnais is well placed to discover the vineyards of Champagne to the north, Chablis to the west and the famous Burgundy vineyards of the Cote de Beaune and Cote de Nuits to the south.